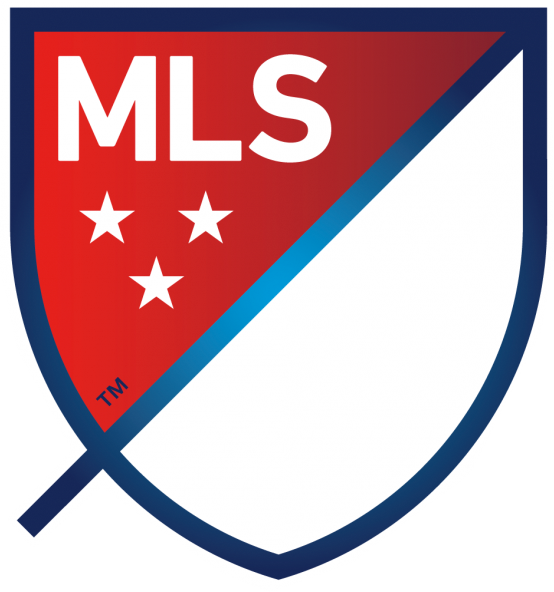 The level of play in MLS has been called into question by some media outlets. I am not too sure that this season’s start has been that poor. Certainly, the league’s scheduling issues mixed with unfortunate injuries have not been ideal for the on-field MLS product, but I won’t let misfortune get in the way of enjoying my soccer. Whoa, our first midweek match of the season snuck out of nowhere! Hope you caught some MLS wherever you are. These are my three top games from the past week in the American first division.